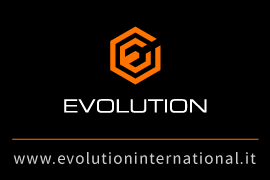 Licences - Airsoft vente en gros - Evolution international S.r.l. 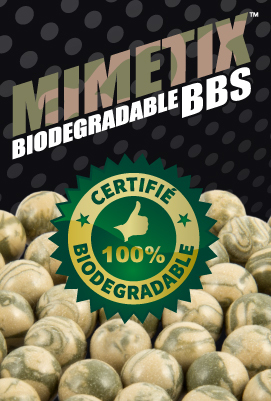 The designs and trademarks are used on the air soft guns under worldwide exclusive license. Any use not authorized by Evolution International S.r.l. is prohibited. TangoDown Inc. enjoys over ten years of bringing the highest quality products to United States Armed Forces and Law Enforcement. 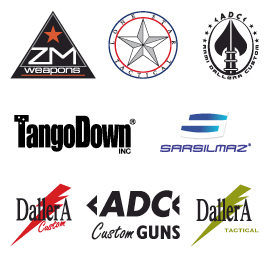 Their reputation for unique design and quality manufacturing of weapon components has earned TangoDown Inc. first choice when it comes to stepping into arms way. ADC Armi Dallera Custom, Italy. 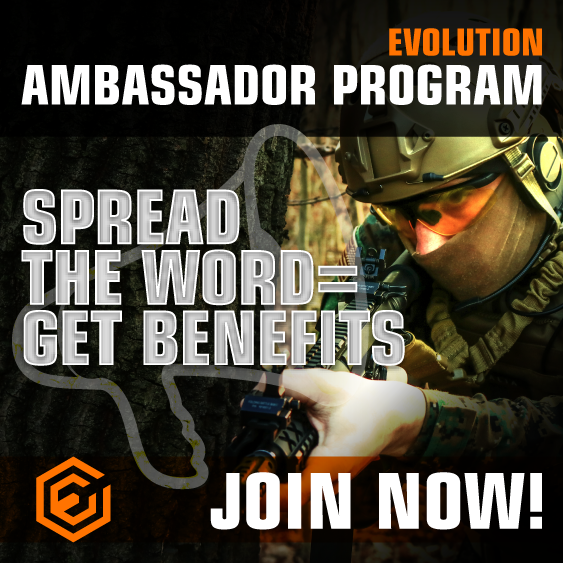 Worldwide renowned manufacturer of "Special Duty" firearms. Tailor made guns and parts for special purposes are designed and built to meet the strict specifications of the Special Operations guys and famous shooting champions. Z-M Weapons, USA is the manufacturer of the legendary LR-300, the first major break-through in the firearms industry in the last 50 years. The LR-300 is the most versatile AR style tactical rifle designed for Special Forces. Sarsilmaz Fire Arms Industry has started its manufacturing activities in the end of 1800s, becoming the sole private corporation in Turkey to manufacture pistols, military weapons and hunting shotguns. DSR-precision, Germany. The manufacturer of the DSR-1, the most advanced military sniper rifle system in the world. The DSR-1 is capable to successfully engage armored targets at a distance of over 2.5 km. Dallera Custom, Italy, is a brand of the first manufacturer of customized handguns in Europe. Owning a Dallera Custom gun is a long-lasting investiment. The Dallera Custom race pistols are the guns of choice of the champions of IPSC, IDPA, European Championship and Bianchi Cup. ADC Custom Guns, Italy. Worldwide famous Italian "tailor made" defence firearms manufacturer. The ADC Custom Guns are among the most wanted firearms in the world. The ADC brand is synonymous of great quality, prestigious firearms built with first class components and extremely tight tolerances.